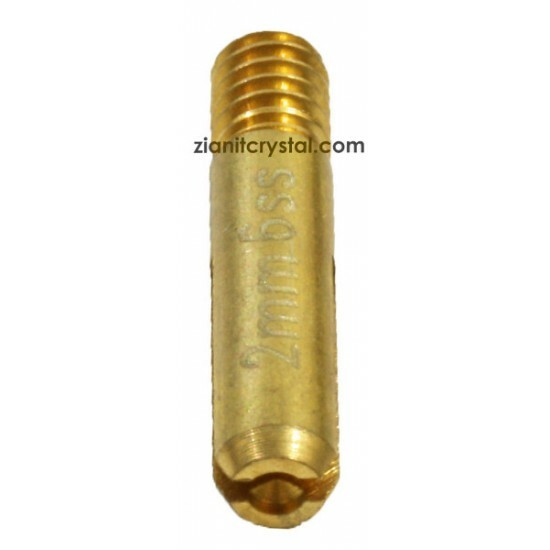 Replacement tip to apply 2mm / SS6 Swarovski or Preciosa hotfix crystals. This is the original Creative Crystal's BeJeweler Pro hotfix applicator tip. This tip will fit all Hotfix Applicator sold here such as Creative Crystal's BeJeweler Pro and Kandi's Crystal Crafter. Use it as a replacement or extra tip for your creative project. Replacement tip to apply 2.5mm / SS8 Swarovski or Preciosa hotfix crystals. This is the original Creative Crystal's BeJeweler Pro hotfix applicat.. Replacement tip to apply 3mm / SS10 Swarovski or Preciosa hotfix crystals. This is the original Creative Crystal's BeJeweler Pro hotfix applicato..